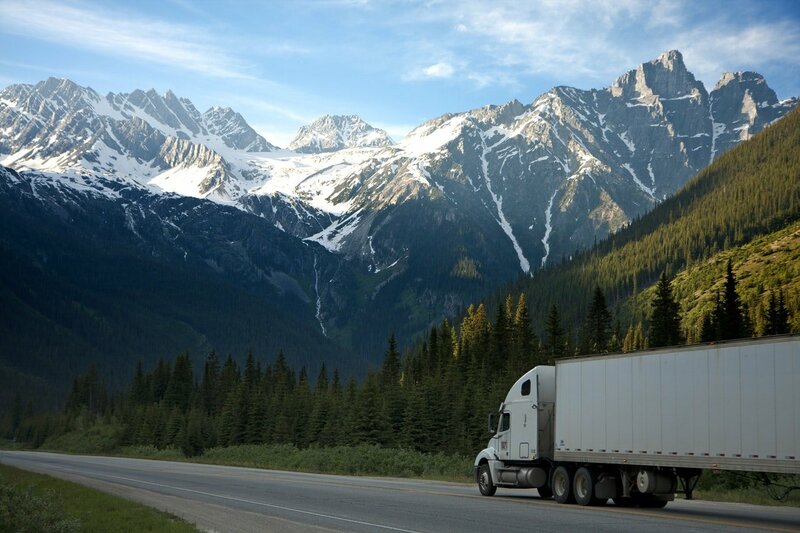 Today (12.18.17) the Federal Motor Carrier Safety Administration (FMCSA) mandates the use of Electronic Logging Devices (ELD) for all truck drivers, including for corporate relocation services. The ELD will synchronize with the truck’s engine and will automatically record driving time. The new rules will make it easier to accurately track and manage the drivers’ hours of service. The ruling was designed to keep fatigued drivers off the street and create a safer work environment for drivers and the public. The new rule could add up to two days of additional transit time and the impact to transferring employees and companies may be significant. Companies should anticipate possible increases in temporary living expenses and higher transportation costs. The timing of the pick-up and delivery of an employee’s household goods has always been a challenge. Home sale and home purchase closing dates are very specific as are the use of elevators in high-rise buildings. Even the best time estimates cannot account for construction, weather, and accidents. And, if the packing and loading take longer than expected, the driver needs to account for moving/driving his truck and coming back the next day – even if there is only one hour left to complete the job. The bottom-line is that the new rule will impact some of your transferring employees. We encourage everyone’s understanding as the household goods industry adjusts to ELD monitoring. A maximum 14-hour workday (including driving, packing/loading, etc.). After 14 hours, no driving can be done. Only 11 of the 14 hours can be spent driving, and 8 of the 11 hours require a 30-minute break. After a full work week, a 34-hour restart is required. It must occur once every seven days and it must include two periods between 1-5 a.m.